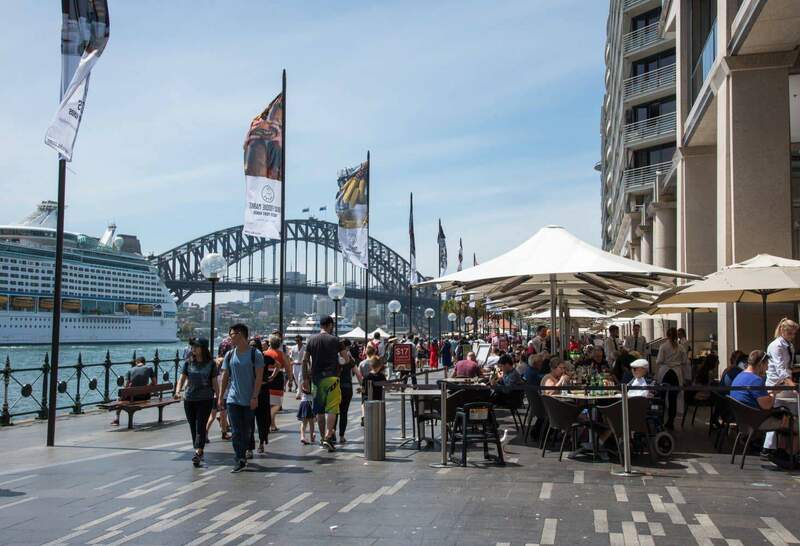 Why not take a sightseeing tour around Sydney in the best way possible, with a relaxing lunch time cruise. 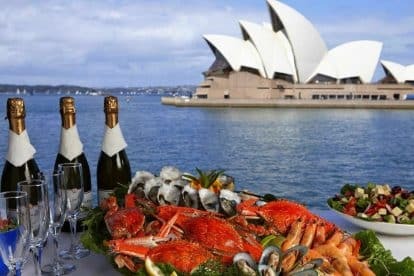 There are a number of cruises scheduled throughout the day in Sydney, as well as a lunch cruise, which meanders through the iconic Darling Harbour. 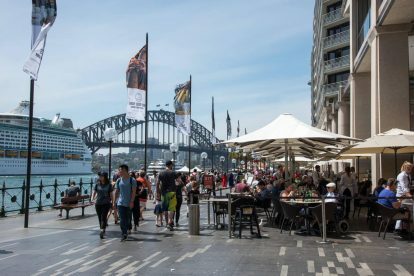 These tours will take you around Circular Quay and Darling Habour and there are a number of lunchtime departures from 11am through to around 2pm. 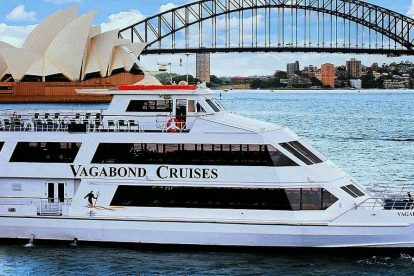 Most cruises run for 1-2 hours depending on your selection and will take you through Sydney’s beautiful seaside attractions including the Sydney Harbour Bridge, the Opera House, Luna Park and the panoramic city skyline. 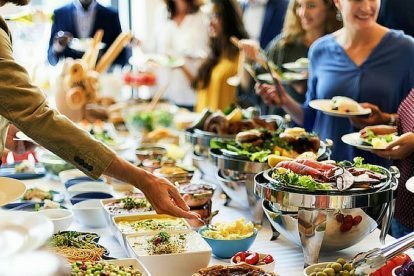 Get up on that lunchtime excitement with Sydney Princess Cruises, an operator which believes you just don’t ‘take’ lunch – you enjoy lunch. The allure of the iconic Sydney Harbour, coupled with the gentle sound of the waves and the sun’s reflection on the waters is the ultimate way to enjoy lunch. 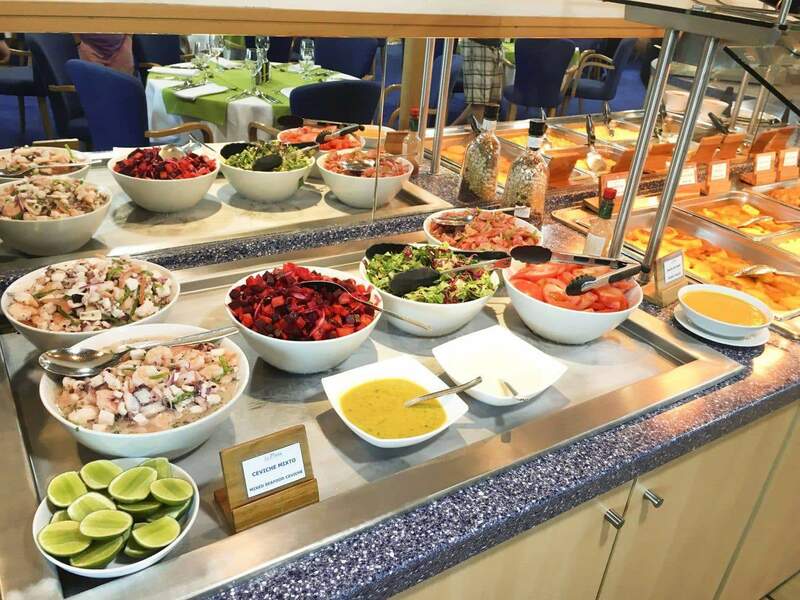 With the option of formal dining or a buffet, you are set for one of the most exciting experiences on-board. 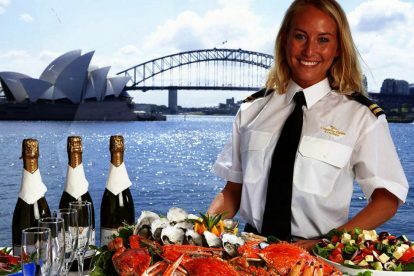 Take up the Sydney Harbour Buffet Lunch Cruise with Experience Oz + NZ. 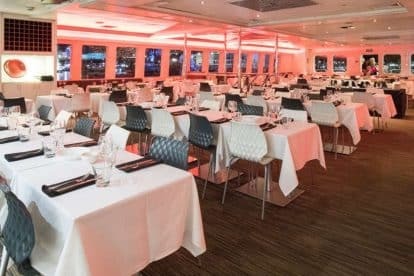 Loved for its deluxe buffet lunch prepared on board, this cruise stands out because it also presents the best of sightseeing in Sydney. 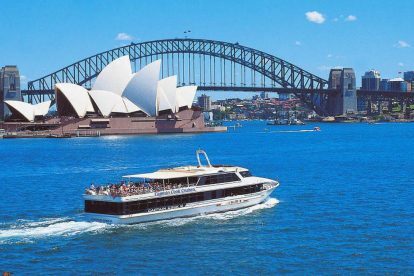 The sightseeing tour allows you to experience the city’s attractions from one of the most gorgeous harbours across the world. 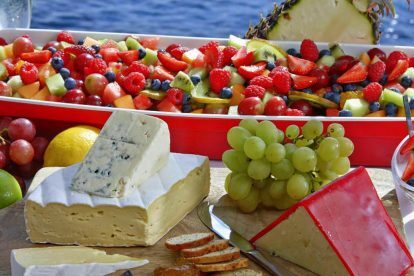 Captain Cook Cruises is your go-to operator for great lunch cruises. 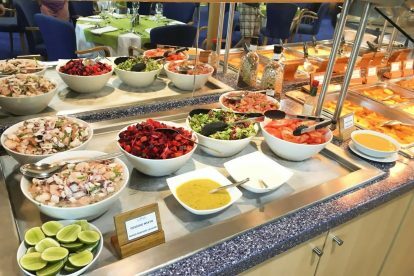 With a delicious buffet that includes fresh sea food plus a varied menu for vegetarians, there is every reason to take on this cruise. 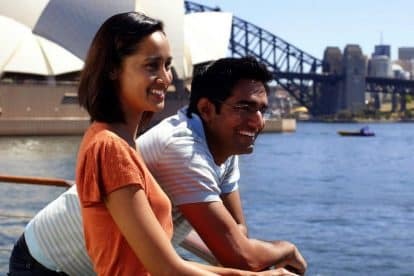 This is further complimented by the beautiful sights of the main harbour alongside a commentary that brings the tour to life in such an amazing way. 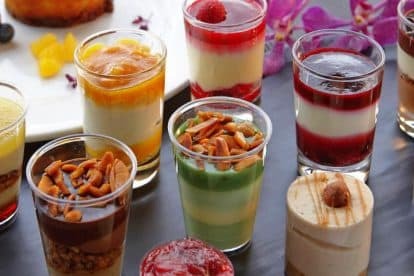 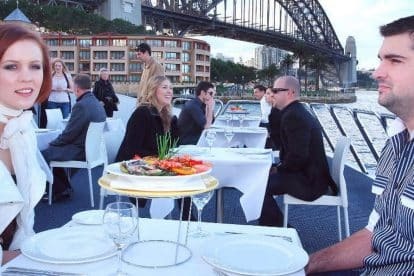 Make bookings for the Sydney Harbour Top Deck Lunch Cruise, a 3-hour tour that combines the best of delicious food and sightseeing. 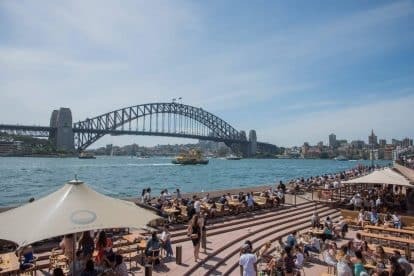 Top landmarks that you should look out for include the Sydney Opera House and the iconic Harbour Bridge. 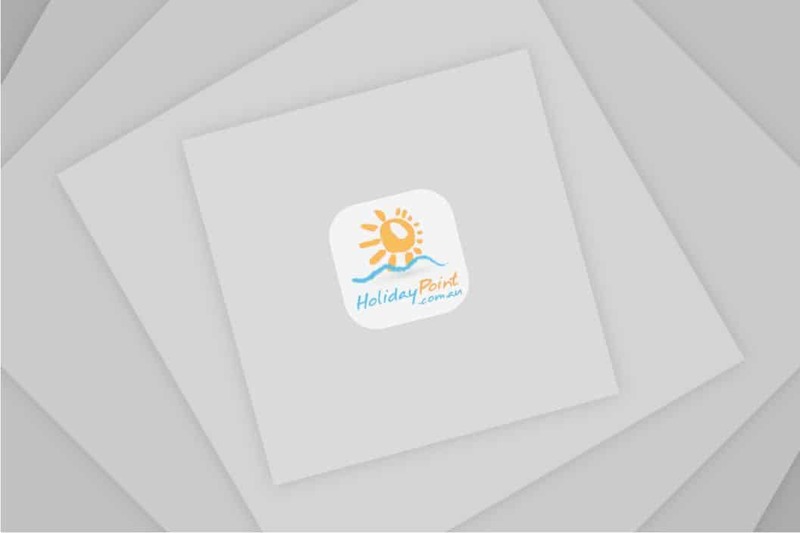 Keep your camera at hand to snap away at all those enchanting sights. 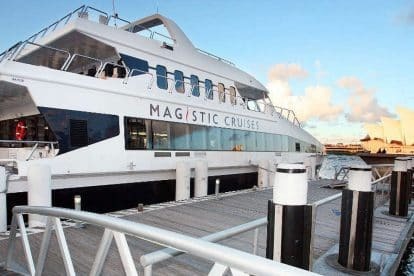 If you are looking for a lunchtime cruise, click the link below to book your tour today.